In one of the previous posts I’ve presented solution for manual and automatic renumbering of selected categories defined by room with tools Renumber by Room and Renumber Mark Parameter. Whole set of tools Renumber includes two more. Let’s continue with a tool Renumber Grid. The tool offers the same dialog as the previous one, where user can specify of new marks. Then just clicks on selected grid an it’s renumbered in selected order. Especially great feature in this tool is that user can force override on grids and swap existing mark on other. 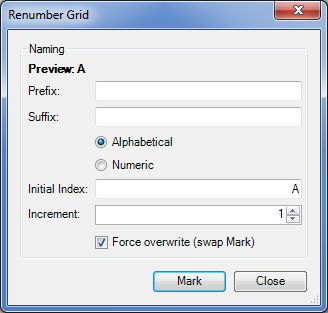 Similar tool is Renumber Room, Space or Area, where instead of grids user rename Number parameter in Rooms, Spaces or Areas. 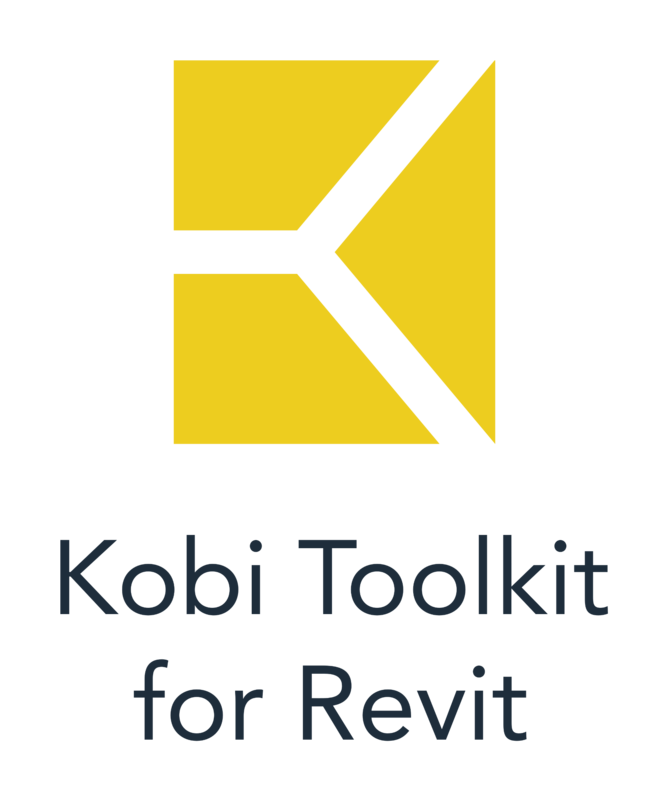 This concludes a set of Renumber tools in CGS Revit Tools 2015.